First impressions are really important and stationery can often be the first point of contact. We can work within brand guidelines to ensure further printed material is consistent and engaging across a wide range of stationery. 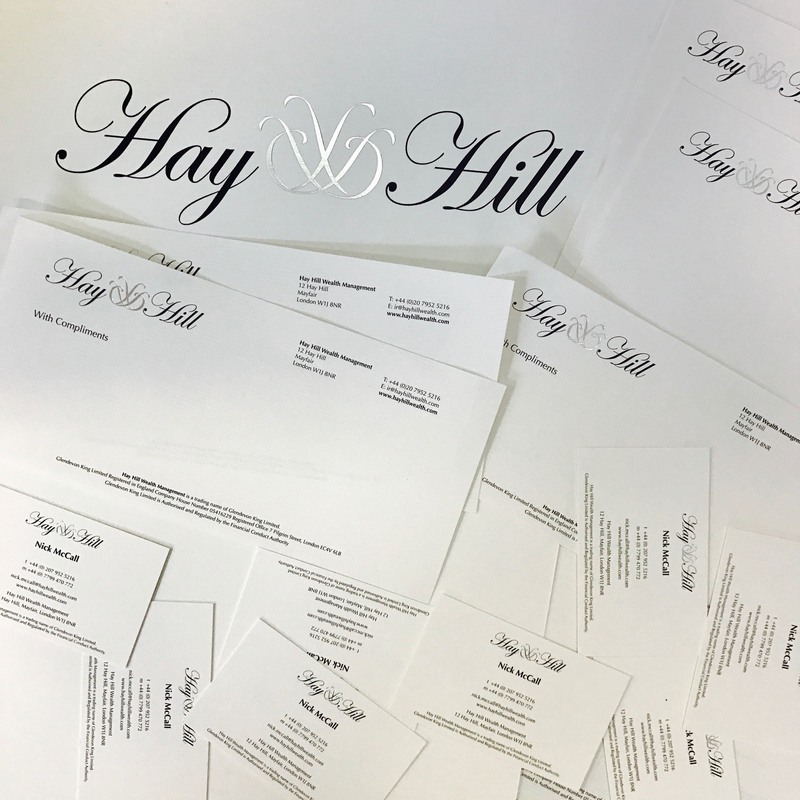 For Hayhill we’ve done much more than print. We have updated their branding by designing a new logo and creating an in keeping set of stationary to represent their company in a consistent and professional manner. 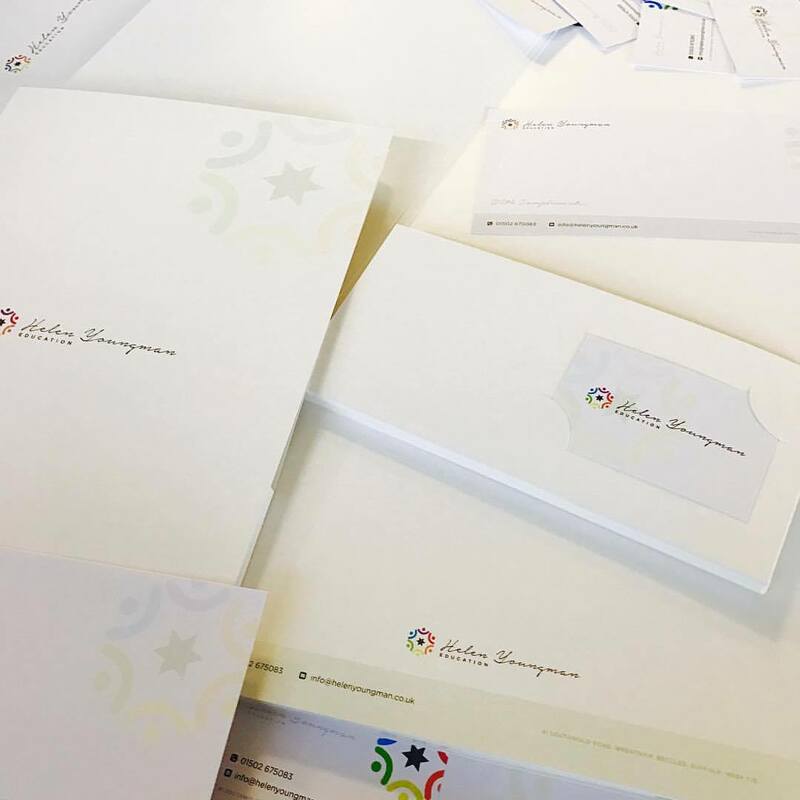 This then lead to the print of a variety of stationary, letterheads, compliment slips, envelopes and business cards, all including a finishing touch of silver foiling. 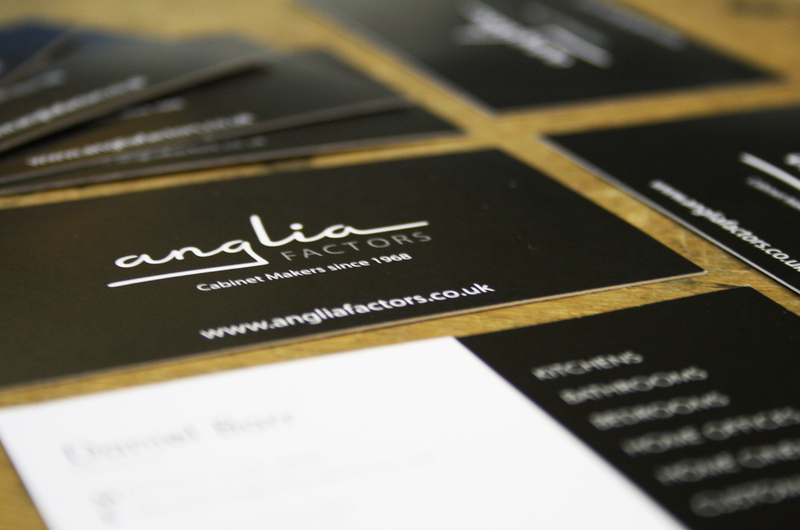 Over the years we have supplied much printing for Anglia Factors, including folders, notepads, planning paper and business cards. Helen Youngmen is another client in which we supply a range of stationary, including folders with a pocket and business card slot as shown, presenting the company in a professional and oragnised manner. 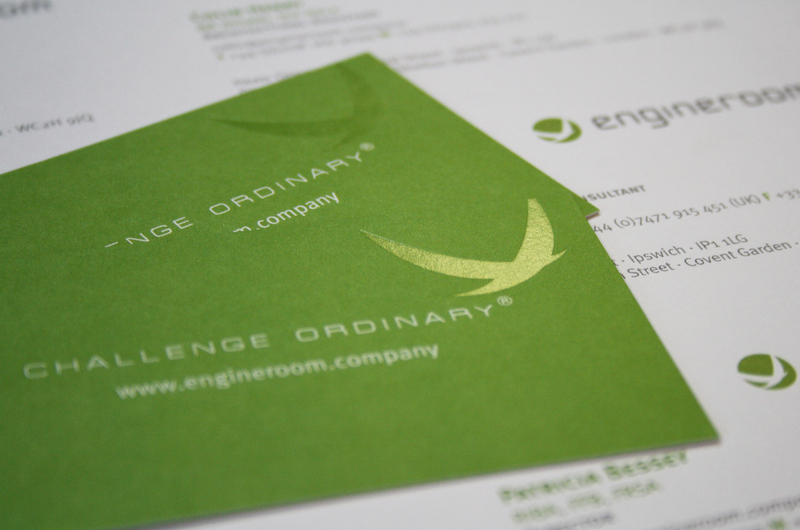 With the extra finish of Spot UV Gloss to Engine Room’s business cards, it truly adds a sense of luxury to impress the client. Going this one step further will make your company stand out when a client is looking back through their collection of business cards.